Hello Beautynistas and Suavies! Mother’s Day is on May 13! Yep -- less then a week! But do not fret because it causes wrinkles and because we have got you covered with some very unique and fun finds -- just for Mom! 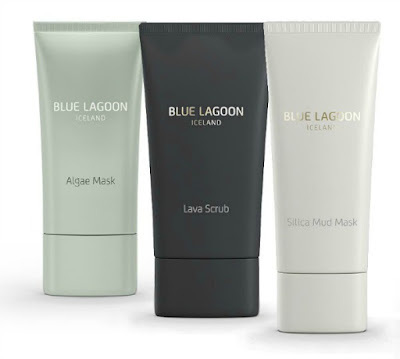 Gifts of Nature Mask Trio by Blue Lagoon Iceland ($259): The collection includes Blue Lagoon’s Signature Masks -- Lava Scrub Mask, Silica Mask and Algae Mask -- that is a complete set for whatever Mom’s skin needs and she will love you for it! 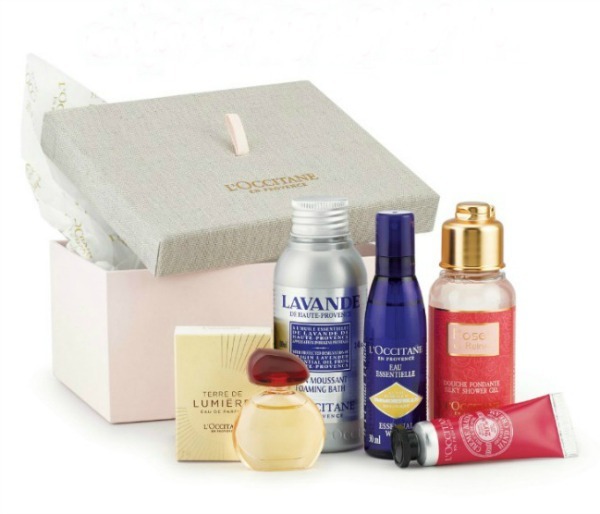 L’Occitane Mother’s Day Gifts Sets: With delicious sets that feature the very best of L’Occitane skin care, luxe bath products and fragrance, as well as prices that range from about $90 to $200, there is absolutely a gift set for every mom. The Ritual Of Ayurveda Balancing Treat Gift Set ($28): This is the perfect way to introduce Mom to the inner harmony of Rituals with shower gel, shampoo, body cream and shower oil. Beautifully packaged, Ritual Of Ayurveda Gift Set offers soothing and aromatic products based on Indian rose and sweet almond oil. Give the gift box a second lease on life by keeping photographs, letters or other items in it. 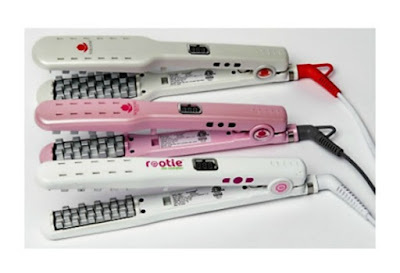 VOLOOM ($130): This is a volumizing iron that takes seconds to work and provides major, long-lasting volume! We absolutely fell in love with this tiny wonder! It is also the perfect choice for finer, thinner or shorter hair. With ceramic-coated plates and a ¾ inch design, this styler creates little pockets of volume close to the roots without leaving a clear texture in the hair, for natural-looking lift. Golden Door Spa Yuzu Collection: Yuzu Face & Body Mist ($34) is an all-purpose conditioning mist for face and body, and is amazing for on the go. Yuzu Sugar Body Scrub ($58) is a deliciously aromatic and invigorating body scrub contains an extraordinary combination of selected ingredients to immediately improve the appearance of the skin. Yuzu Body Moisturizer ($44) is a lightweight, fast absorbing and super hydrating body lotion that rejuvenates both body and mind. Proenza Schouler Arizona ($130 Exclusively At Sak’s): Inspired by nature, this scent includes an innovative floral accord of white cactus flower never before used in perfumery combined with a creamy orris sparking your spirit of discovery. This is the perfect Spring & Summer scent! Need more ideas? 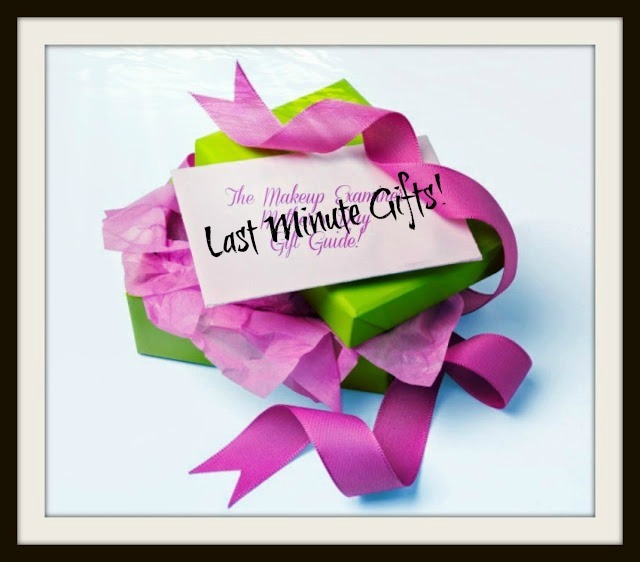 Check out TME's Gifts For Her and Fragrance sections!